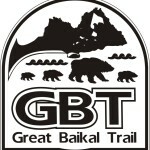 The main idea behind the Great Baikal Trail (GBT) is to build the first system of environmentally sensitive trails in all of Russia. 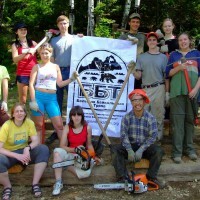 One of the main directions that our work has taken at the GBT is organizing a series of volunteer projects for building and maintaining our trails. 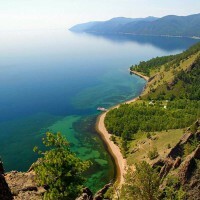 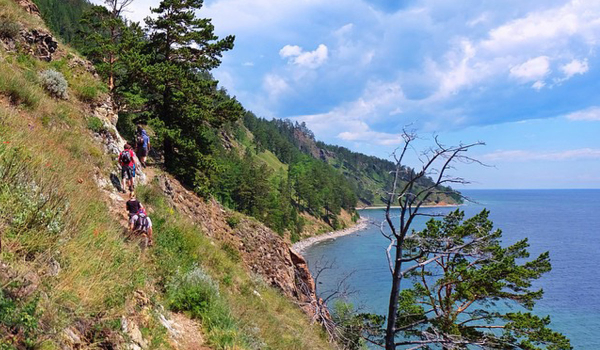 The ultimate purpose of these trails, of course, is to attract more eco-tourists to the region—including all the outside volunteers who want to spend their vacation at Baikal by working on our trails. 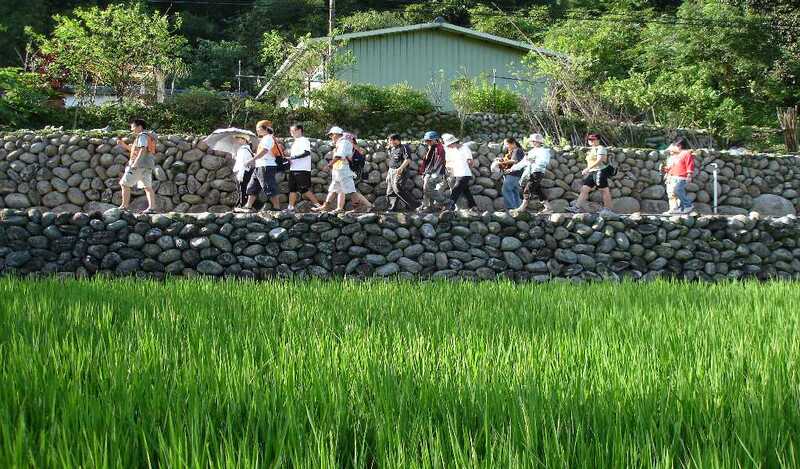 We also aim to raise the awareness and conscientiousness of local communities towards the environment. 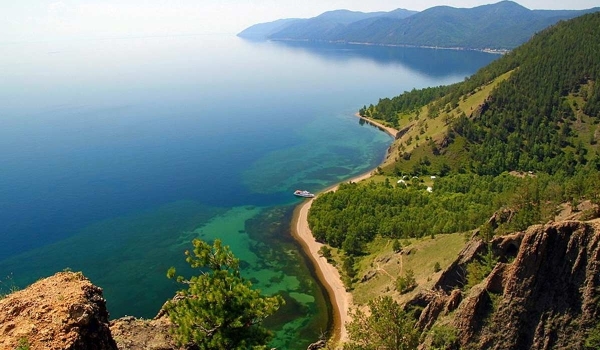 To achieve this latter goal we now run a number of local educational and socio-ecological programs around the lake year-round. 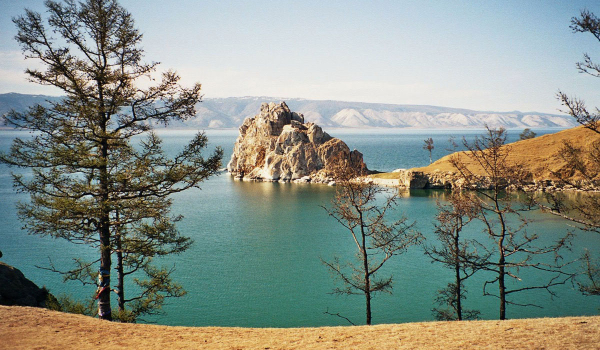 GBT-Buryatia part of organization also works with kids from local orphanages. 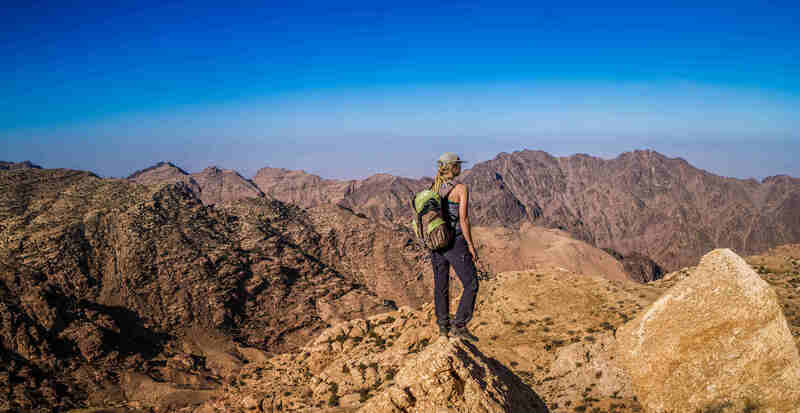 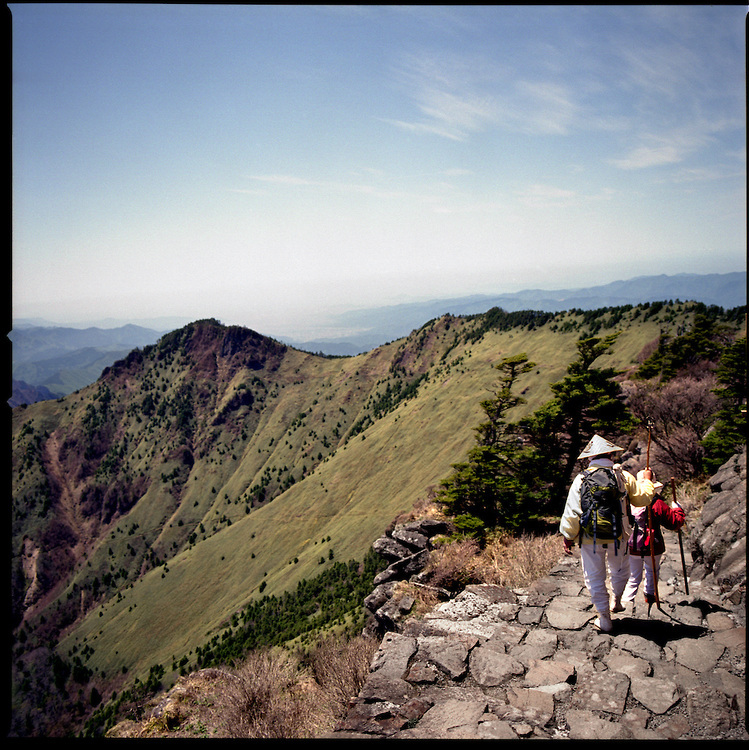 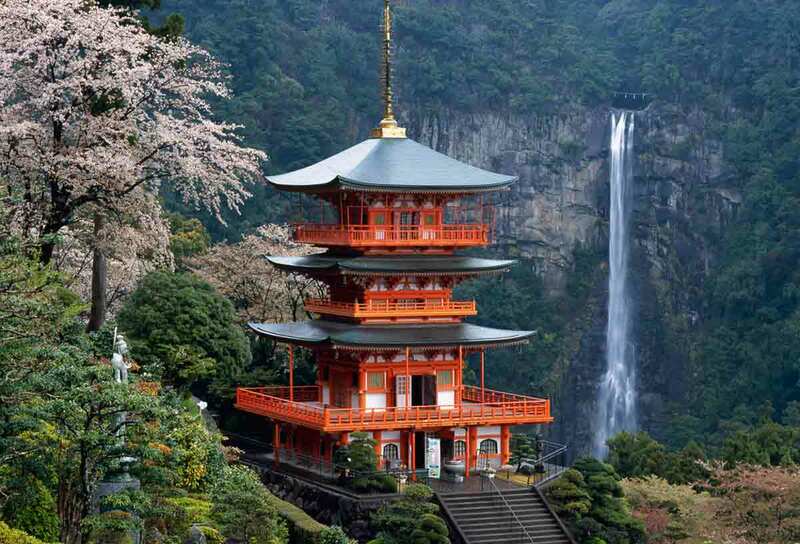 It organizes tours to mountains, rafting tours, trail projects and other activities. 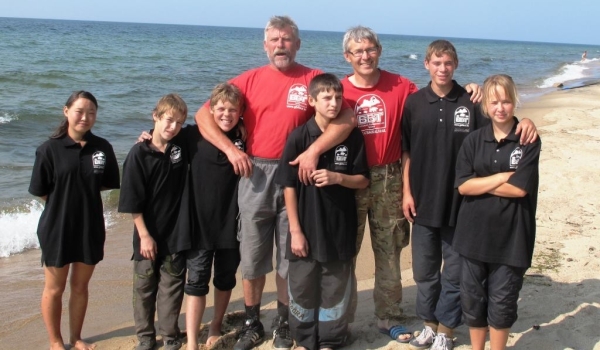 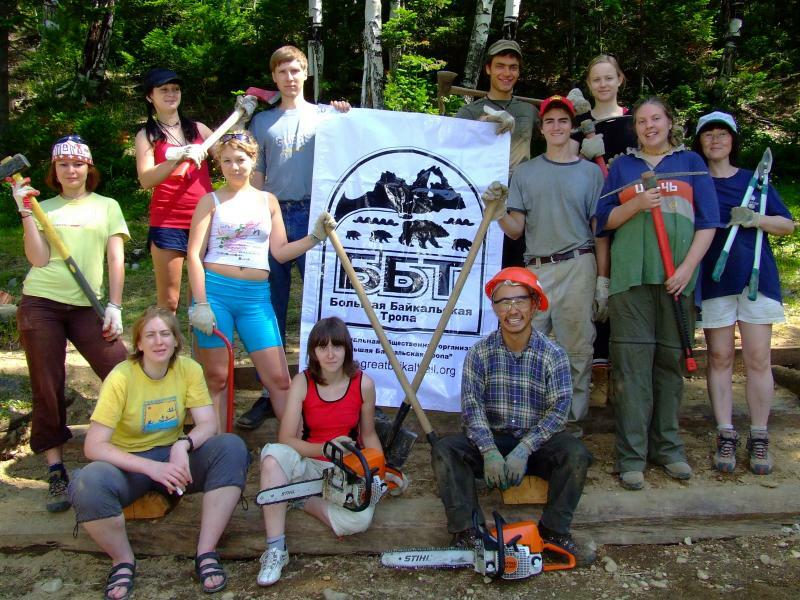 The GBT also operates quite a few international exchange programs, and is currently helping other regions in Russia as they try to replicate our successes.